Asset Management System (AMS) is a web based system. AMS is much more than a user friendly application. 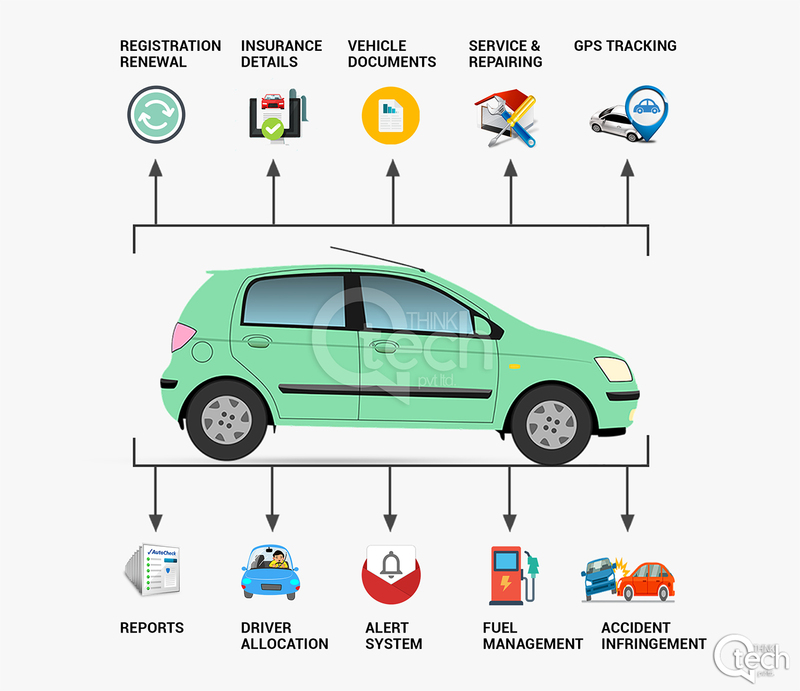 It includes a range of functions, such as asset acquisition, management activities such as Repair and Maintenance, Fuel Management, Toll Management, Accident Management, Registration Renewal, Tire Change, Asset Inventory and Asset Disposal. It also allows an online usage of the application to various service providers that saves invaluable time and money for fleet management business. No matter the size of your fleet, the software can help you effectively manage fleet operations and maintenance with the utmost speed and precision. Asset Management System helps businesses to ensure the work vehicles/assets of a business are operating smoothly, are constantly improving performance and are able to keep operation costs at a minimum.